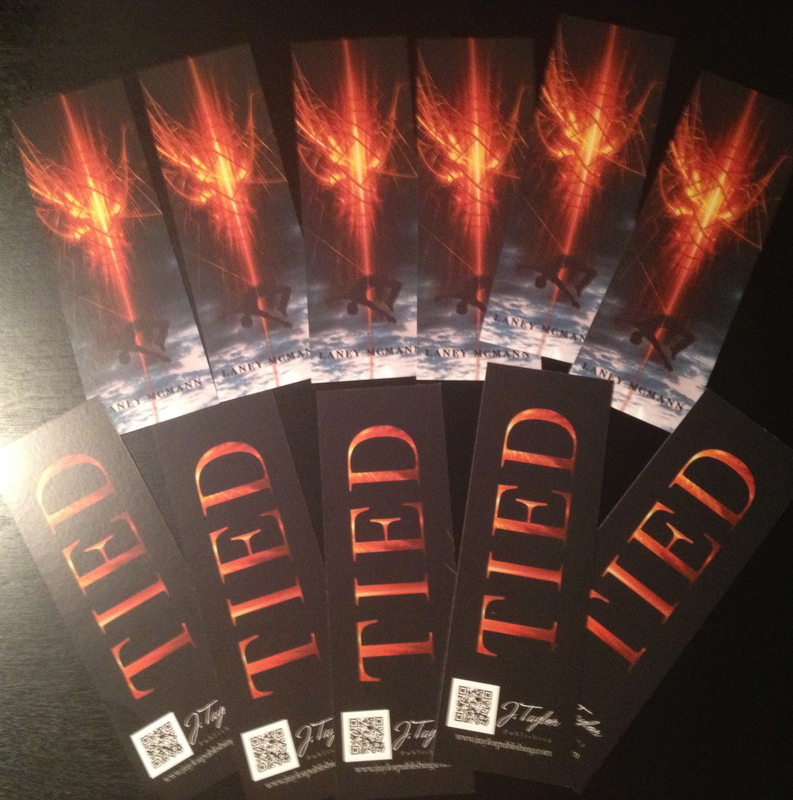 In honor of TIED’s debut, I am doing a big group giveaway. The contest starts today, September 9, 2013, and will run through October 15th, 2013 at 11:59 PM at which time Rafflecopter will select the winners. 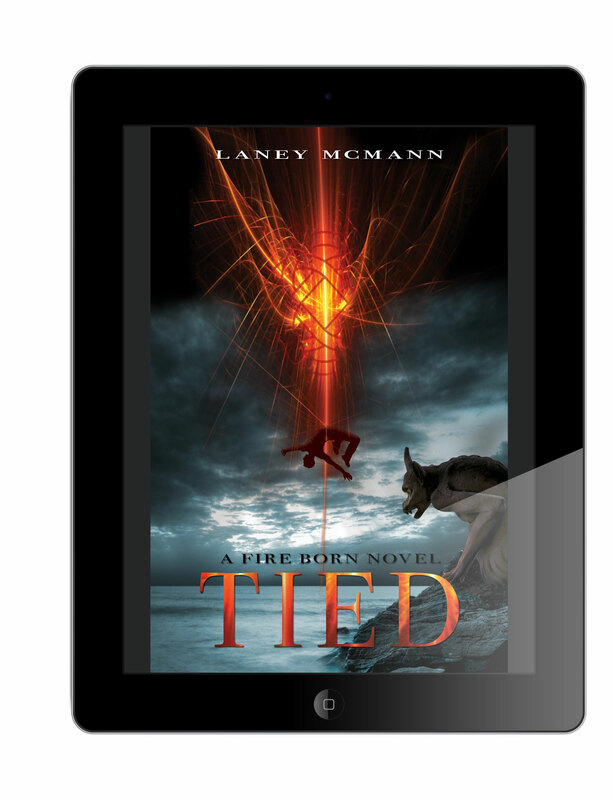 This entry was posted on September 9, 2013 by Laney. 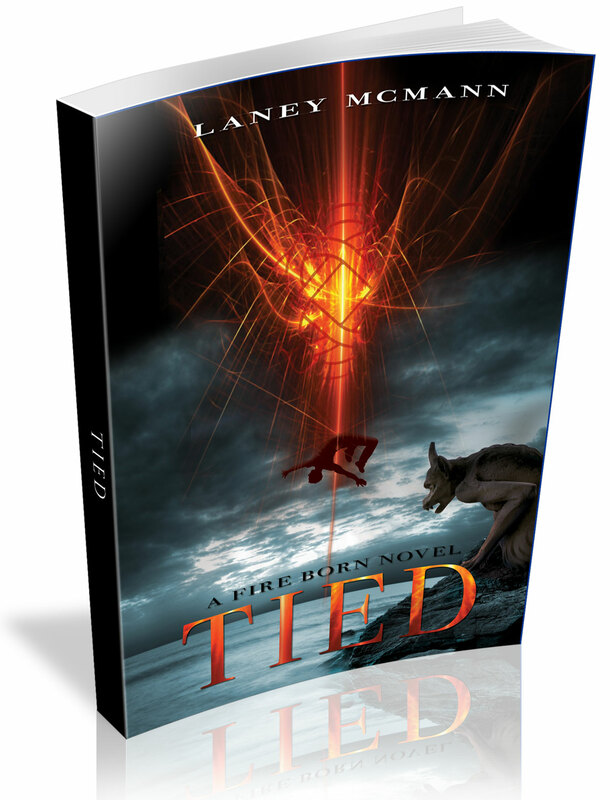 It was filed under A Fire Born Novel, Blog Tours, Fire Born Updates, Giveaways, J Taylor Publishing, New Releases, TIED, Young Adult Novels and was tagged with E-book, Fiction, Giveaway, J. Taylor Publishing, laney mcmann, Layla and Max, Rafflecopter, Reading, The Fire Born Novels, TIED, Twitter, WIN, young adult book releases 2013, young adult paranormal romance, young adult urban fantasy.